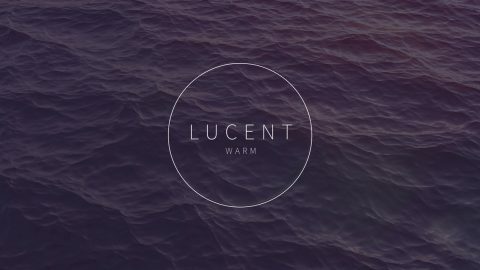 Add vibrance to any project from wedding videos to travel vlogs and beyond. 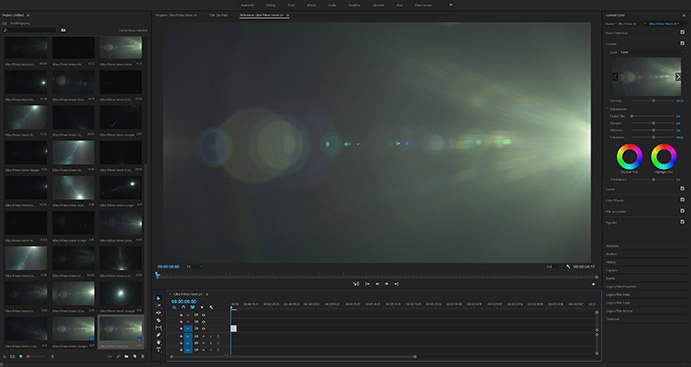 Simply drag-and-drop each lens flare directly onto your timeline. 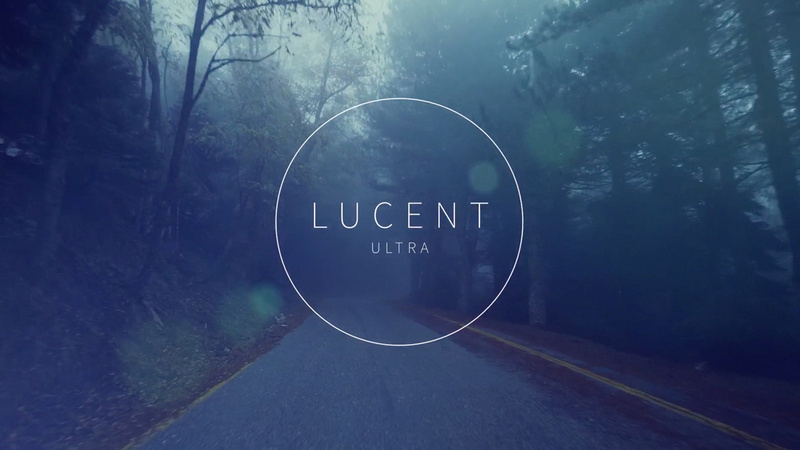 Ultra was shot with 15 Zeiss Ultra Prime and Master Prime lenses - from 10mm to 135mm. 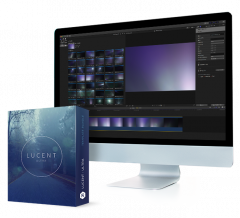 Fully compatible with After Effects, Premiere Pro, Final Cut Pro, and other editing programs, Lucent Ultra is backed by some powerful specs too. 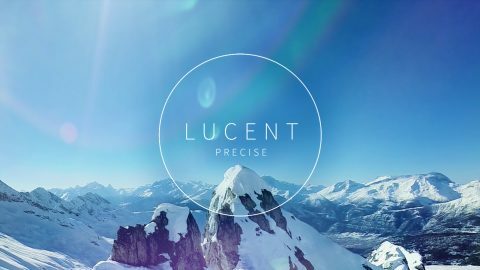 You’ll be a lens flare pro in no time with Lucent Ultra’s comprehensive video tutorial. We’ll take you from initial setup to customization, all the way to the final product. 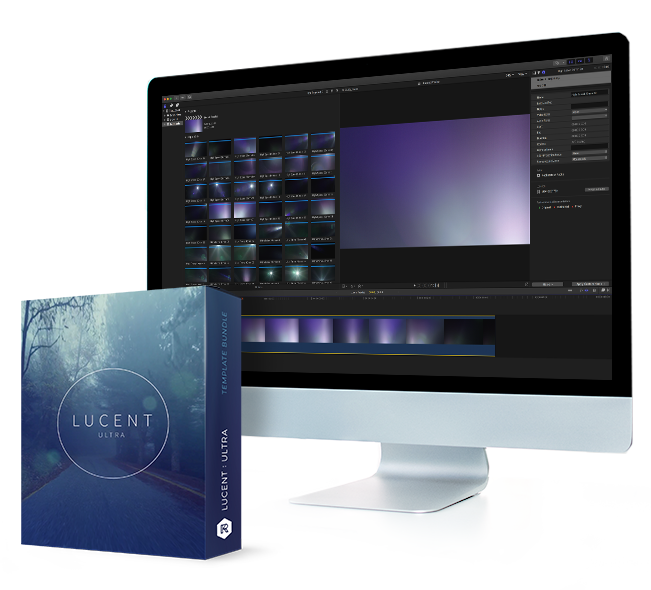 Make your video shine bright with Lucent Ultra for $99.